We’re excited to announce our next short movie ‘To Hunt a Tiger’ will screen in 2019. We’ve been on some exciting adventures filming so far, which have taken us across the world. The film stars John Locke (Darkest Hour) and Charlotte Peters (The Epilogue). 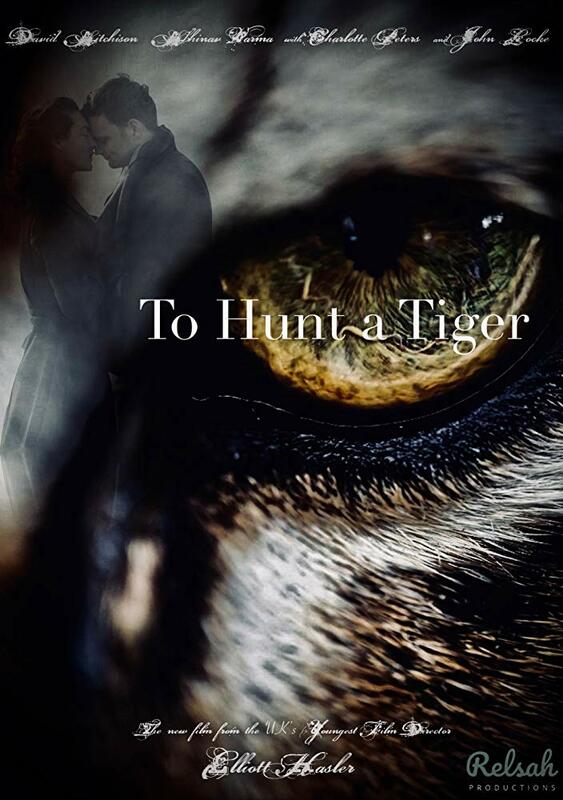 Take a preview of some of the filming so far on our ‘To Hunt a Tiger’ page here.